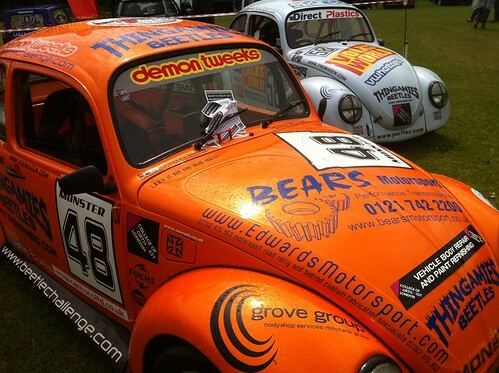 The count down to the first race has begun, we have new cars, new drivers and for the first time in over a decade, Beetle only grids!!!! 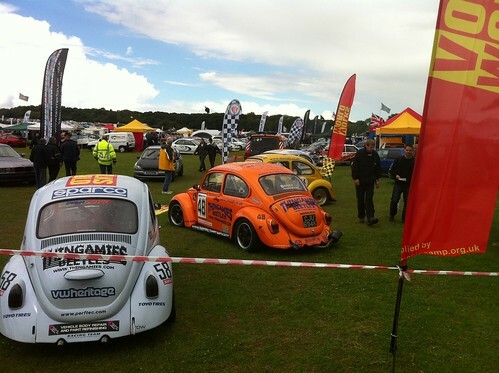 A series of double header races have been arranged for us by SEMSEC, giving us the some of most cost effective racing available. 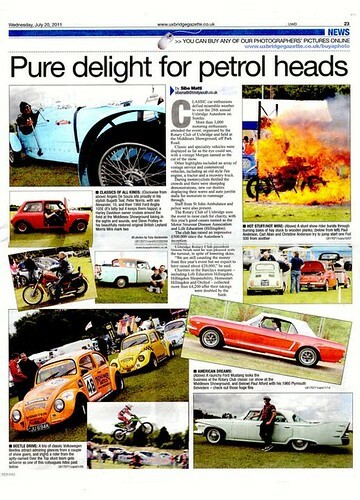 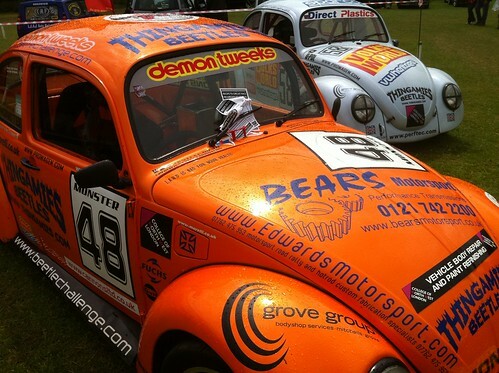 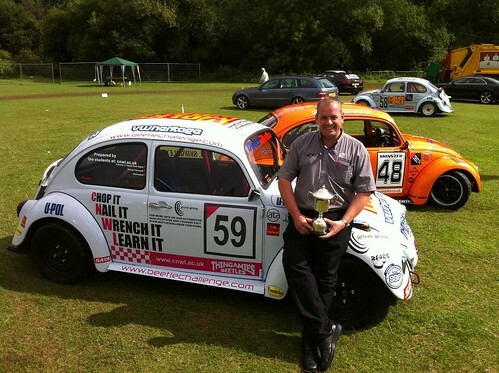 The past few months have seen a lot of interest from new sponsors and drivers alike and plans are well under way to establish the Beetle Challenge as “The” classic race series to join for cost effective racing in 2012. 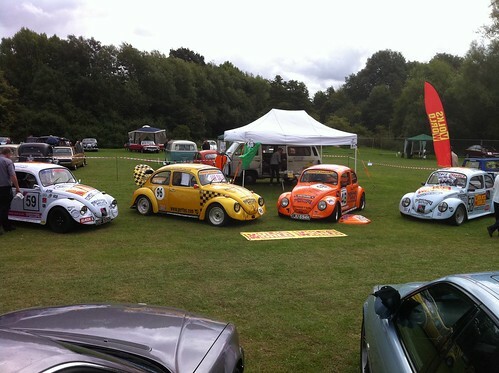 Watch this space for news and some exciting updates on planned events for later this year. 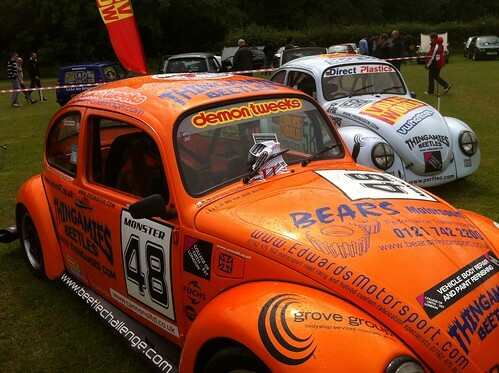 If you would like to come racing use the online form to register your details and we can help you get on to the grid! 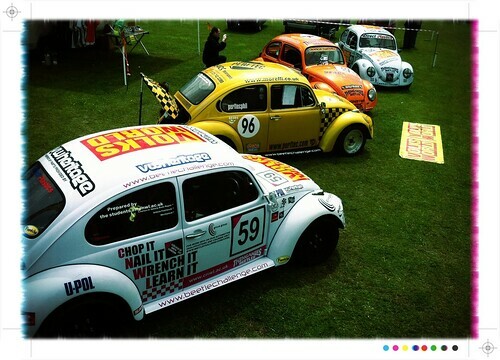 Want to race prep your bug and go racing? 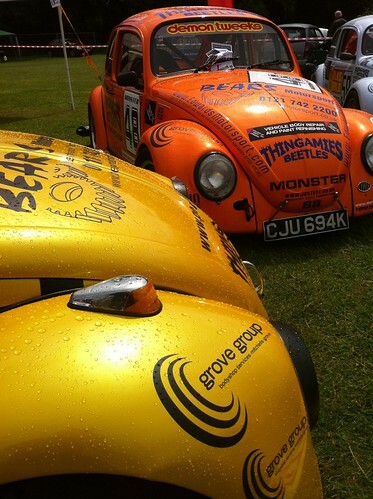 Thingamies Beetles & Motorsports proudly present The Beetle Challenge. 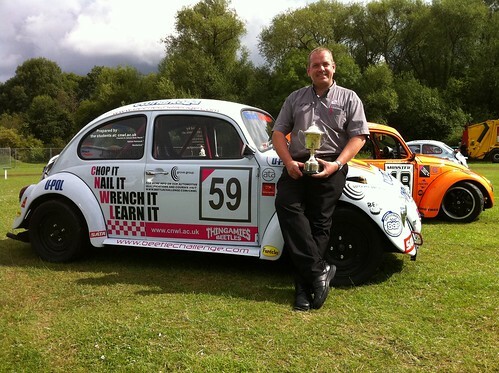 Lydden Hill Oct 2011 - Aircooled ONLY Grid! 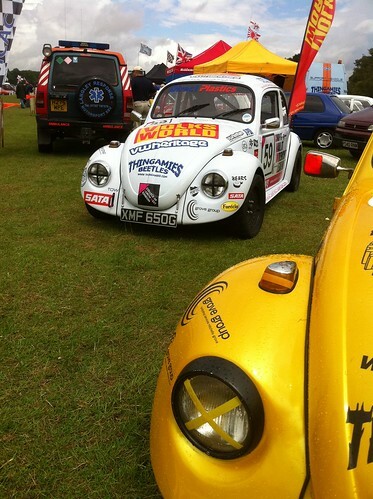 Tech articles - Who's runining what spec setups?